Cleaning your aluminium windows and doors is a really easy process, and that is one of the many reasons people decide to have them in their homes in the first place. Below are a few tips on how you can clean both the inside and the outside aluminium frames of your windows and doors. Use a hose to wash your door or window frames with water. This will remove much of the superficial dirt, before you start scrubing, making the job a lot easier. Scrub the frames with a detergent solution or a special cleaner for aluminium. Once you are happy every part has been scrubbed, wipe down the frames, from the top to the bottom. Use a damp cloth. This method will prevent gravity from pulling the dirty water onto the cleaned portions. Rub the remaining water off with a dry cloth – this will help to polish up the aluminium. 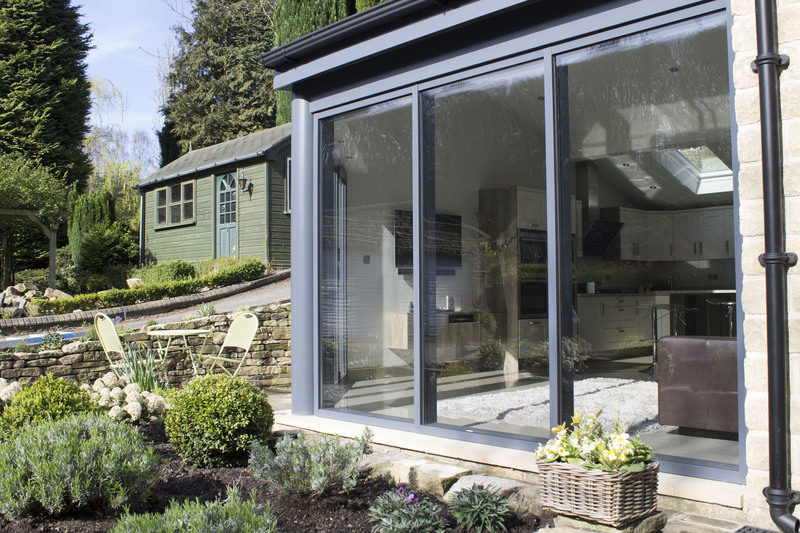 If you would like to know more information about how to look after your aluminium windows and doors, please get in touch with one of our team today.